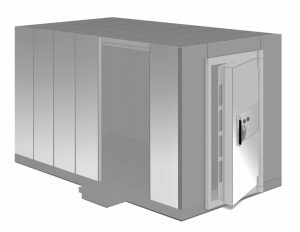 PHOENIX SAFES ARE PROUD TO OFFER A COMPLETE RANGE OF PREFABRICATED STRONG-ROOMS. 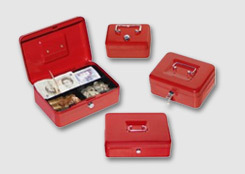 The vault design is intended to meet the exacting standards of the banking industry, pharmaceutical manufacturers and suppliers, safe deposit centres and any situation where tested and certified protection is required. Phoenix strong-rooms come in pre-constructed modular vault panels normally 500mm wide and prescribed length. These are welded or bolted together once on site to form a five or six sided construction. This enables the prefabricated vault to be positioned often in confined areas, even on an upper floor or basement. These strong-rooms can also be extended or moved as requirements change. Modular panels enables the creation of secure rooms for a variety of uses, from cash counting rooms to fireproof archives. Using modular panels enables existing rooms to be transformed into secure strong-rooms, enabling you to store your most valuable items at a location of your choosing. The vault exterior can be plastered and painted or clad in wood or metal panels enabling it to fit in with its surroundings. The exception to a six-sided construction is a controlled drugs installation where a five-sided construction is permissible with the correct anchoring system on the floor. Phoenix strong rooms are ideal walk-in pharmaceutical vaults for controlled substances, with custom access and locking systems available. Suitable for use in hospitals, pharmaceutical manufacturers and distributors. 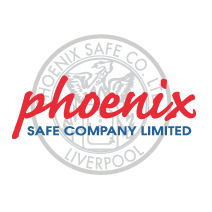 Using the latest construction methods with a highly skilled team, Phoenix offers a complete design, build and installation service to our customers, including guidance as to the correct locks to secure your strong-room. We manufactured shipped and installed a grade X EX CD demountable strong-room fully tested and certified to ECBS standards. This grade of vault offers a bank grade of protection with the added security of explosive (EX) and Core Drill (CD) certification. 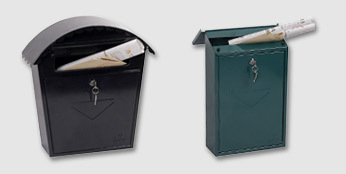 Richard Matthews is our expert in providing vault doors and strong rooms here at Phoenix. Richard has a wealth of experience in designing and managing the installation of vaults to all types of customers. He has been in the safe security industry for nearly forty years and has organised many and varied projects, from the first architects plans through to the finished vault.